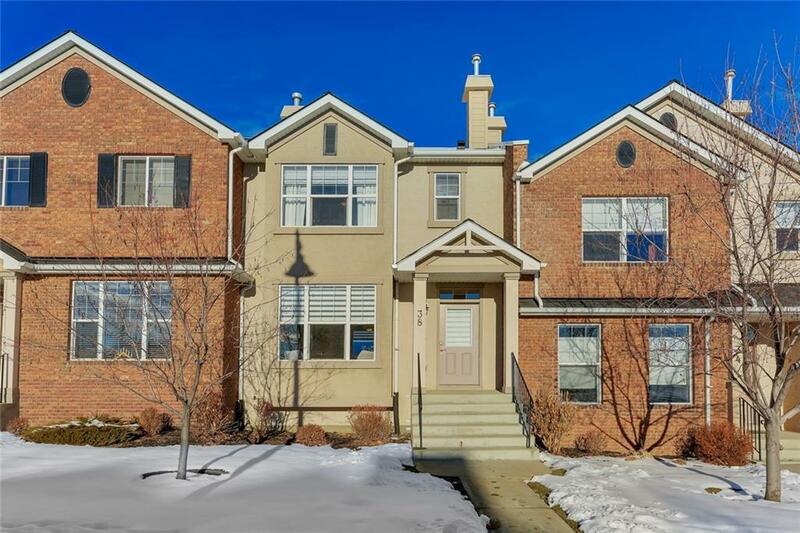 Immaculate fully developed Prestwick townhome conveniently located directly across from the fountain park and equipped with a FULL SIZE BACKYARD and DOUBLE DETACHED GARAGE! 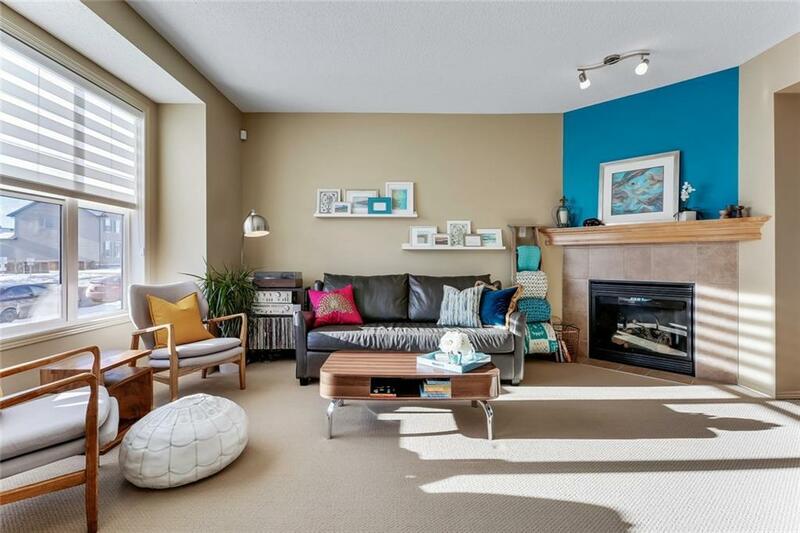 This home comes beautifully updated with charming decor and pride of ownership that can be seen throughout. 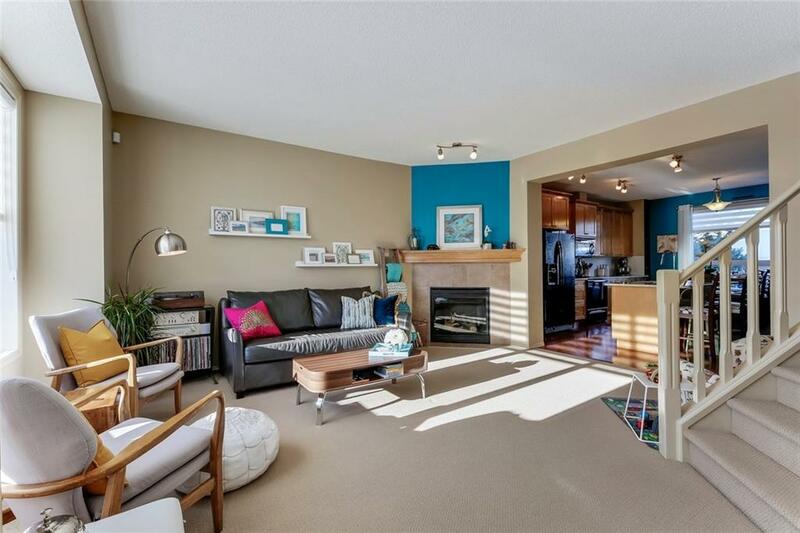 Expansive sun drenched windowscreate a warmth of comfort and relaxation on the main level where you'll find a large cozy living room and an updated kitchen/dining area. The upper level offers two generous master suites each with their own walk-in closets and spacious bathrooms. Complete with a fully finished lower level which features a 3rd bedroom / rec room and office space. 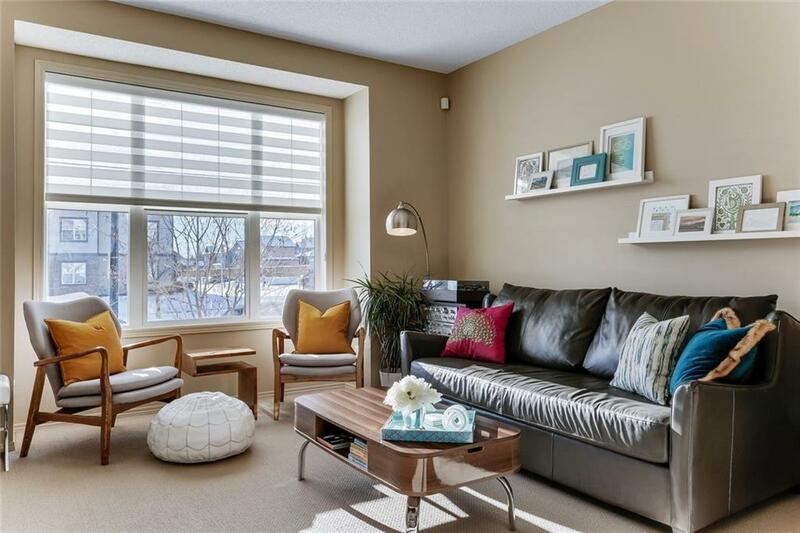 These beautiful, well managed townhomes rarely come up for sale and offer the perfect lifestyle for young couples or empty nesters.